We use high quality tools and machines when servicing your home or office. Our dustless system minimizes the amount of dust that enters the air. 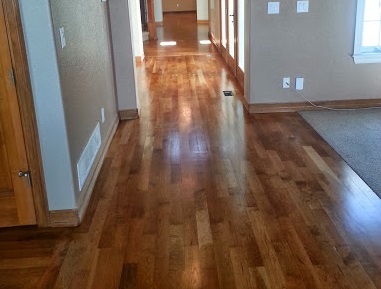 By capturing nearly 100% of the dust there is less clean up and a higher quality and smoother finish is applied to your hardwood floors! Contact us so that we can explain to you how our system works and why we are the best choice for your next project.